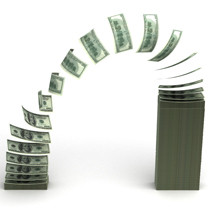 Access the largest knowledge base for Self-Directed IRAs. Expand your investor knowledge with articles, whitepapers, practical guides and tons of other educational resources. Each year, The Entrust Group uncovers real estate investment trends and insights based on data from Entrust clients and respected organizations, such as the National Association of REALTORS®. Choose from the topics below and access materials including articles, white papers, reports, and on-demand webinars, containing guidelines, and roadmaps. 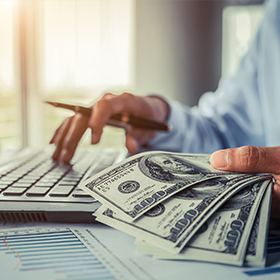 Register for this live webinar to learn about the different types of lending available to self-directed IRA holders and understand the ins and outs of this investment strategy. 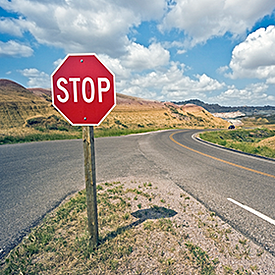 Knowledge is power, especially when it comes to knowing the rules that govern self-directed IRAs. 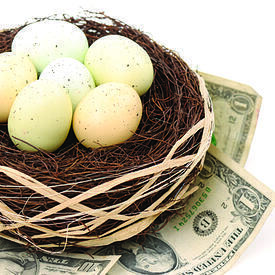 When you understand and follow the IRS regulations, you can avoid penalties and maximize your retirement savings. 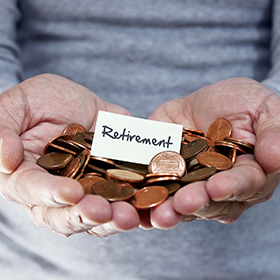 How ready are you for retirement? 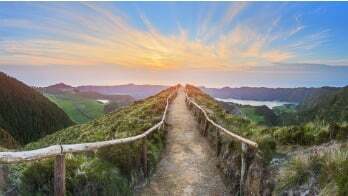 Is a self-directed IRA suited to your needs? 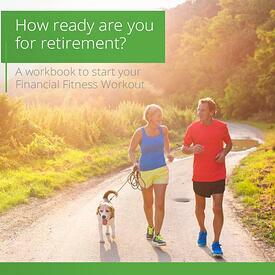 Find out with our financial fitness workbook! 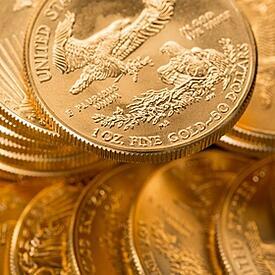 Learn about the process and benefits of diversifying your IRA with a precious metals IRA. Discuss your options in a free 1-on-1 meeting with one of our IRA professionals.